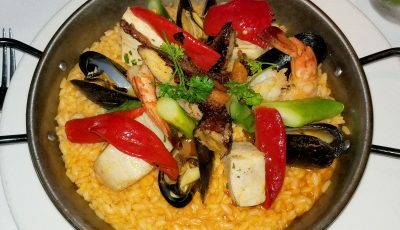 Warmer weather is finally making its way to Newport Beach, and with it comes al fresco concerts held in various venues throughout the city. 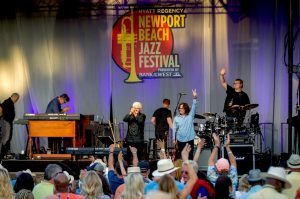 Leading the charge is the annual Newport Beach Jazz Festival, which returns to the Hyatt Regency Newport Beach June 2-4, 2017. 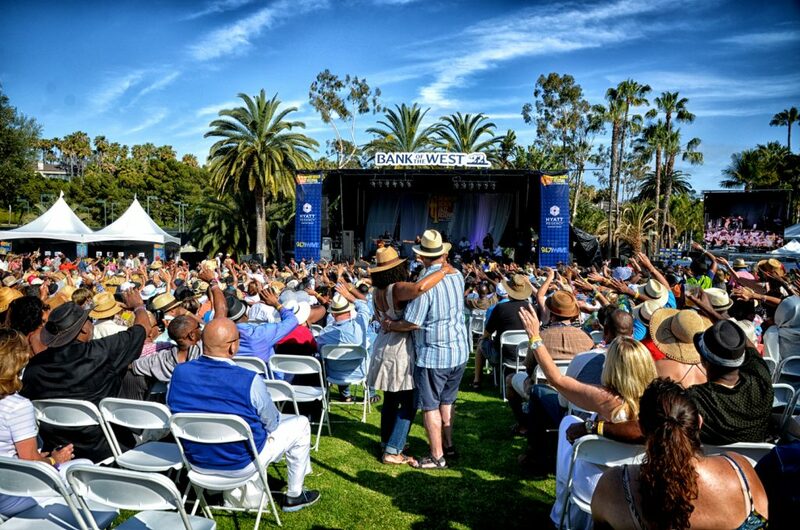 Presented by Bank of the West, the Jazz Fest features three days of world-class jazz, R&B and soul music held in the Hyatt’s intimate amphitheater and on a large stage erected on the Back Bay Golf Course. 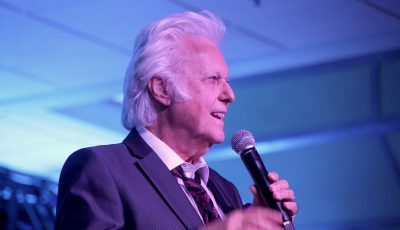 This year’s lineup includes David Sanborn, Vanessa Williams, the O’Jays, Bobby Caldwell, West Coast Jam featuring Richard Elliott, Rick Braun and Norman Brown, and many other notable jazz names. The festival kicks off on Friday night, June 2, with a reception and VIP concert by Euge Groove in the Back Bay Amphitheatre. With only 1,000 seats (most within 100 feet of the stage), the Amphitheatre is the perfect place to get up close and personal with an artist. 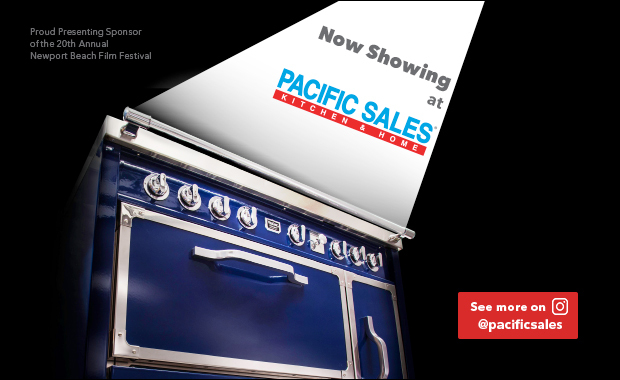 On Saturday and Sunday, more than 20 performances will be held on two stages. There will also be an international food court, an eclectic vendor village, and shade lounges. Single Day and Weekend passes are on sale now at hyattfestival.tix.com. “In the music business, the word ‘legendary’ is applied to very few individuals. 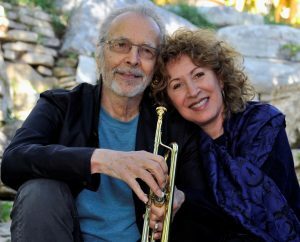 I think that when it comes to Herb Alpert, that word is more than appropriate,” Pacific Symphony Pops Conductor Richard Kaufman told me when Alpert and his wife, singer Lani Hall, performed with Pacific Symphony in 2015. 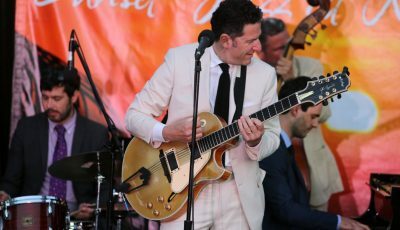 Now, Alpert and Hall are returning to town as part of the Hyatt Regency’s Summer Concert Series in the Back Bay Amphitheatre that starts on June 16. 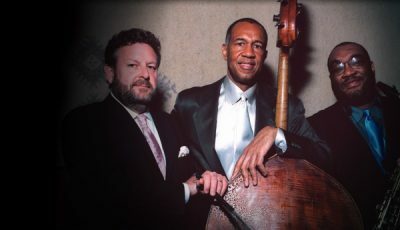 Alpert and Hall perform on July 7. 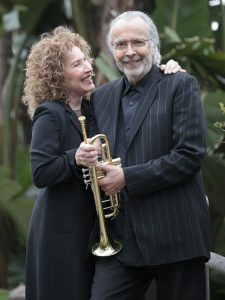 Over his five-decade career, Alpert has sold over 70 million records worldwide and won winning nine Grammy awards (the most recent in 2014). He also received the National Medal of Arts in 2013. Candy Dulfer, Grace Kelly, Peter White, Poncho Sanchez, Chris Isaak, Damien Escobar, Gerald Albright, Jonathan Butler, Maceo Parker, The Family Stone, Brian McKnight, Gino Vannelli, Richard Elliot, Rick Braun, Norman Brown, Richard Marx, Jeffrey Osborne, Mindi Abair and more. For tickets information, including dinner packages and sky boxes, visit HyattConcerts.com.